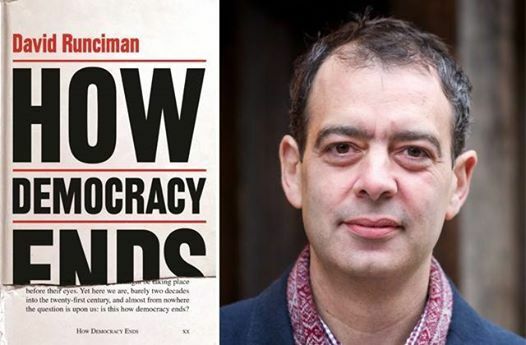 Described as “scintillating ... thought-provoking” by Andrew Rawnsley, David Runciman, in How Democracy Ends, observes that democracy has died hundreds of times, all over the world. We think we know what that scenario looks like: chaos descends and the military arrive to restore order, until the people can be trusted to look after their own affairs again. However, there is a danger that this depiction is out of date. Until very recently, most citizens of Western democracies would have imagined that the end was a long way off, and very few would have thought it might be happening before their eyes as Trump, Brexit and paranoid populism have become a reality. 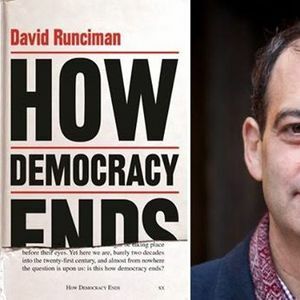 In this discussion, David Runciman and Catriona Crowe survey the political landscape of the West, helping us to spot the new signs of a collapsing democracy and advising us on what could come next.